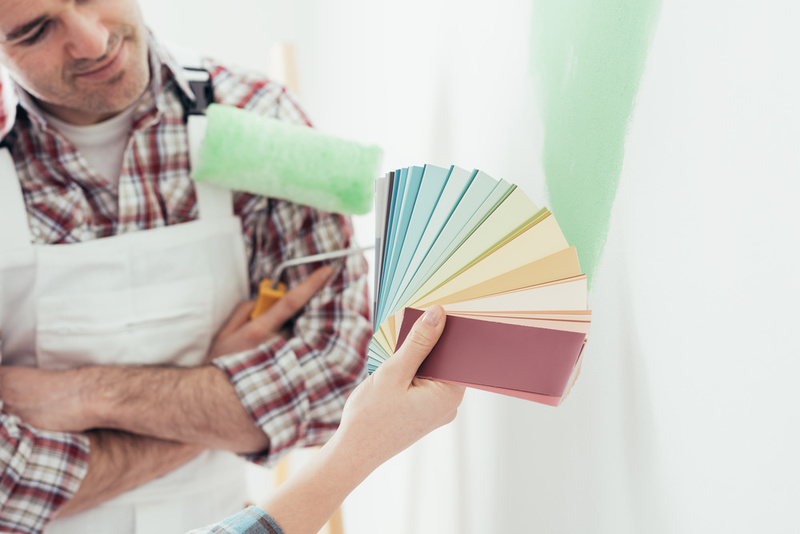 Color can make your whole house seem thoughtful, well-planned and organized. Here’s an interior color guide to help you find the right palette. I admit there are no hard-and-fast rules. The color choices are personal so start with color which you love and which you won’t mind seeing daily. 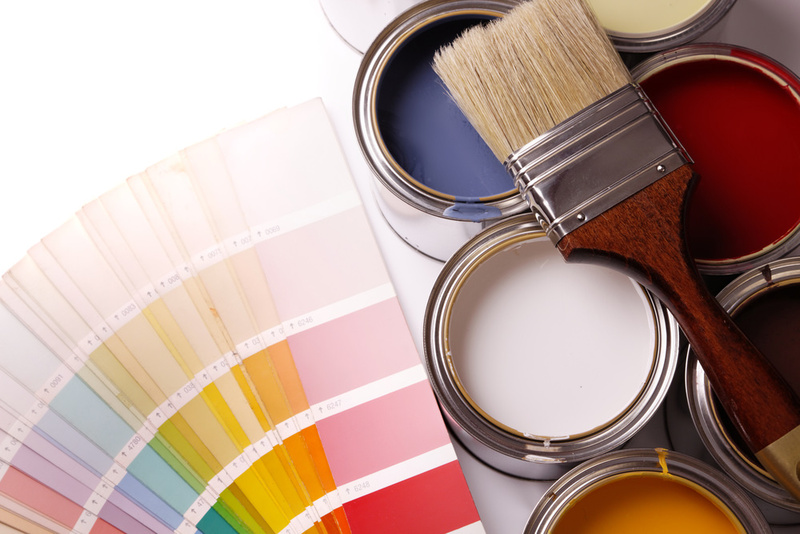 Besides painting the wall, you can also introduce color into your home via home interior fabric, wallpaper and rugs. One rule I like to recommend is to stick with neutral tones for parts of your interior which are large and permanent e.g. sofa and cabinets. The bright hues are usually reserved for accent pieces like towels, pillow cases or even pottery. What’s your favorite color? What’s the first color you pick out from a box of crayon? How do you react to color? Do the warm yellow and orange of sunset move you? What color are the clothes in your closet? Do you tend to pick our colorful pieces or stick with the neutral ones? How big is the space? Do you want it to feel cozier or feel larger? Do you like to unify your rooms in the same color? How do you want to feel in the room? Relaxed and calm or dynamic and energetic? How much available light is there? Is there a view in the room? Do you want to incorporate this into your interior? With the above, I hope you can enlist the familiarity of these everyday objects into a relaxed and meaningful color scheme.